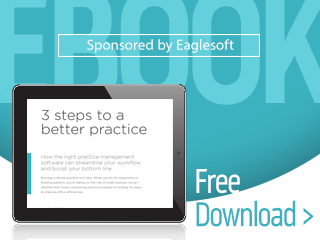 Learn how the right practice management software can streamline your workflow and boost your bottom line. Running a dental practice isn’t easy. 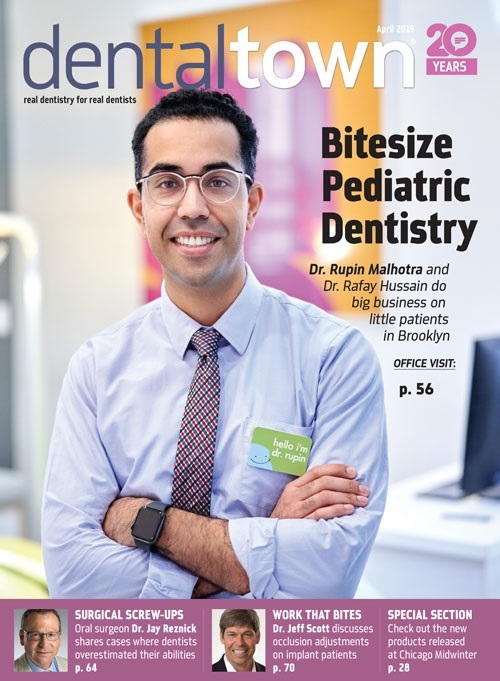 When you’re not diagnosing or treating patients, you’re taking on the role of small business owner - whether that means monitoring practice progress or looking for ways to improve office efficiencies.